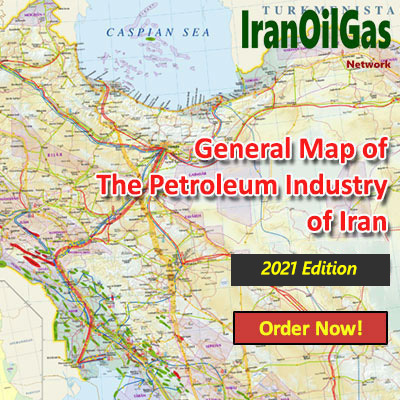 In 2006, IranOilGas Network created the first general map of Iran oil industry in English. Over the past decade, this map has developed and taken its evolutionary course. 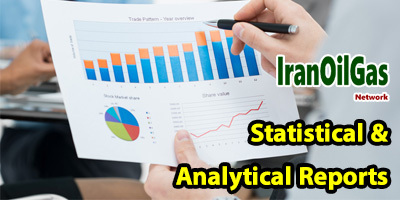 Having access to a variety of data sources, the Network has been able to develop and publish various maps on Iran oil and gas industry as well as the Persian Gulf region. Enclosed, you may find several samples of the maps including exclusive maps already published for different companies. 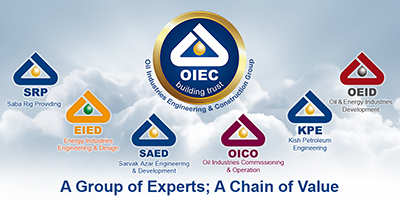 This English Wall Map covers oil and gas related information of the following countries: Azerbaijan, Bahrain, Iran, Iraq, Oman, Qatar, Saudi Arabia, Syria, UAE, Yemen and part of Turkey. Please note that you could also order this unique map - to exclusively carry your company's logo, motto, activities, services and projects - in 3 sizes of 200*140 cm, 140*100 cm and also 100*70 cm, which will be printed out digitally. 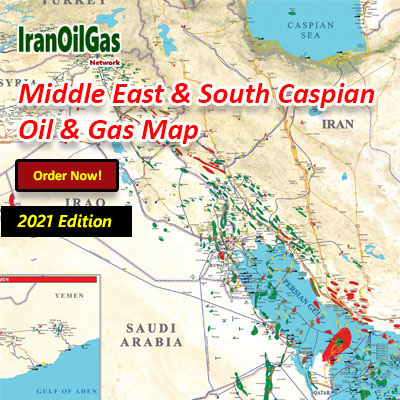 You can check out the following pictures as the samples of our previous published maps for NIOC International, FALAT, OIEC, Dana Energy, CAPE ‌Group, MAPNA, Kayson, Nargan, DOT and Tehran Raymand companies.